Good quality firewood that has been properly seasoned and kiln dried will burn hotter for longer, providing you with much more heat for your money than poor quality or damp firewood. The idea of an open fire or log burner is to heat your home. With poor quality firewood you won’t be able to do this, instead you will have to use more central heating to compensate for the lack of heat coming from your fire. Good quality firewood will also burn down to glowing coals that will give out heat for a long time, much longer than a poor quality wood. 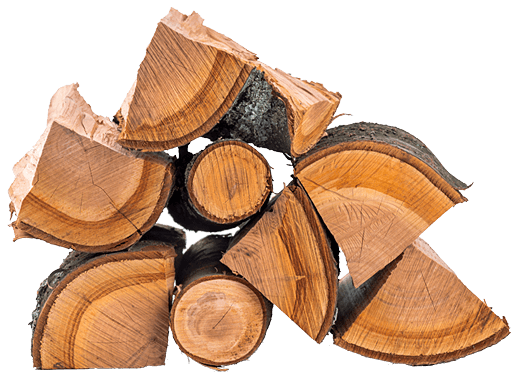 Firewood that has been properly seasoned and is of good quality is much safer. Scrap wood and inappropriate types of wood can spit, sometimes very dramatically. This can cause painful burns for any passing family members or pets and if your fire spits when someone is not in the room, then there is a real risk of causing a house fire. This, is obviously devastating and dangerous. There is a lot less risks of spitting and stray sparks from firewood that has been chosen specifically and seasoned correctly. Buying firewood from a reputable source is much better for the environment. Locally sourced wood from properly managed woodlands will guarantee minimum damage. If you buy wood from an unknown source than you risk fuelling illegal logging, which does a lot of damage to woodlands and communities. Likewise, if you go and help yourself to wood from nearby woodlands then you will be damaging delicate ecosystems. Even if you just take fallen branches you are still removing a home lots of insects and preventing the wood from decomposing, providing much needed nutrients back into the soil. In a properly managed woodland every care is taken to encourage wildlife and ensure that ecosystems can flourish and thrive. 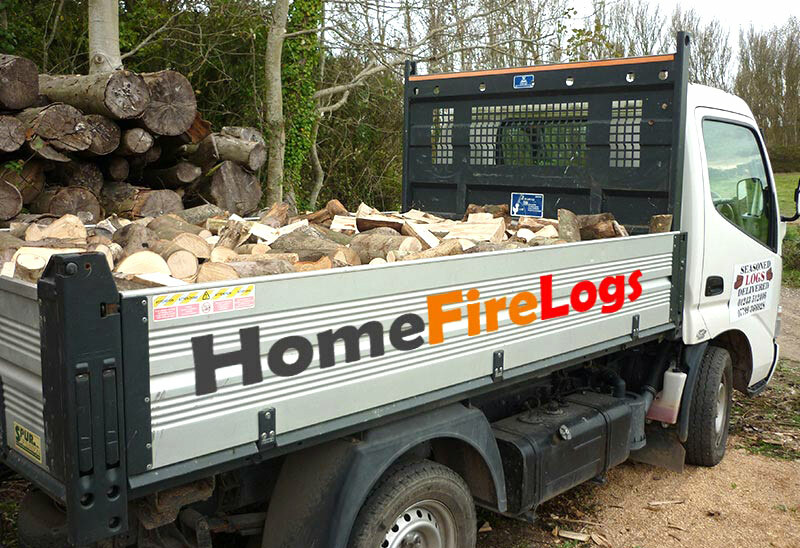 Our standard load prices include free delivery of your logs to the following areas (as a guide) - any town around 5 miles of Chichester: Almodington, Appledram, Birdham, Bognor Regis, Bracklesham Bay, Bosham, Chichester, Donnington, Eastergate, East Ashling, East Wittering, Earnly, Fishbourne, Goodwood, Halnaker, Hunston, Itchenor, Lavant, Mundham, Nutbourne, Oving, Pagham, Runcton, Selsey, Sidlesham, Southbourne, Tangmere, Westhampnett, and West Wittering.